As well as making sure your hearing protection offers safety from excessive noise exposure, it’s also vital that it’s high quality and a good fit. We supply equipment in Glasgow from some of the most reputable workwear brands out there, including Portwest and Click, so you can be confident about the quality. Our products also come in a range of sizes and materials for a comfortable and safe fit. We offer a broad range of earplugs to workers in Glasgow, including disposable ear plugs, corded ear plugs and soft foam ear plugs. Earplugs are a good option if you work in a very loud environment, such as a factory or airport, as they fit tightly in your ear canal providing high noise reduction. The largest city in Scotland, Glasgow is a thriving industrial and financial hub. 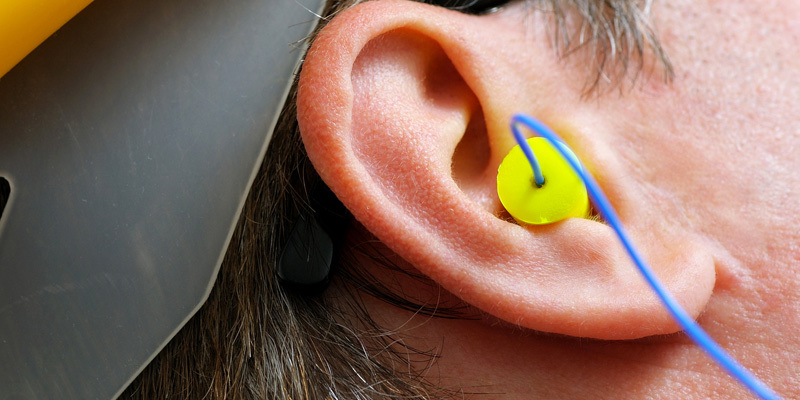 The construction, manufacturing and shipbuilding sectors require durable ear protection, while services such as entertainment and music demand a wide range of PPE. Companies linked to the Glasgow and Prestwick Airports and the Firth of Clyde also benefit from the availability of quality gear in Glasgow. 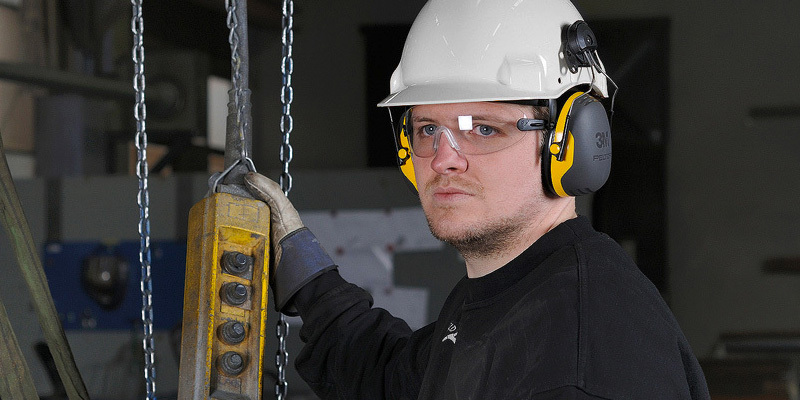 At PPE Industrial Supplies, we provide Glasgow business with advice on choosing the best ear protection. In addition to supplying an excellent selection of products, we can customise your ear protection and deliver it to you, whether you are based in the city centre, the East End or anywhere in the Greater Glasgow Area. We supply a broad selection of ear muffs, such as folding ear muffs, hi-viz ear muffs and ear muffs that clip-on to hard hats for added convenience. If you’re looking for ear muffs in Glasgow, check out our catalogue for details of our products. For teams that use ear protection on a regular basis, we provide a range of spares for your equipment including replacement plugs, replenishment pods and hygiene pads – so you’ll never have to worry about running out. What’s more, we can deliver these spares to your premises anywhere in Glasgow.